My husband and I recently spent 7 fabulous nights aboard the Norwegian Pearl for an Alaskan cruise. 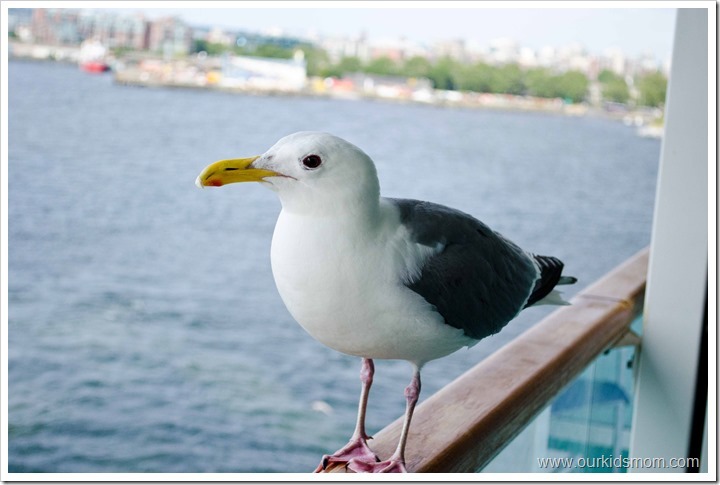 The photo above was taken during our cruise in the port of Juneau, Alaska. 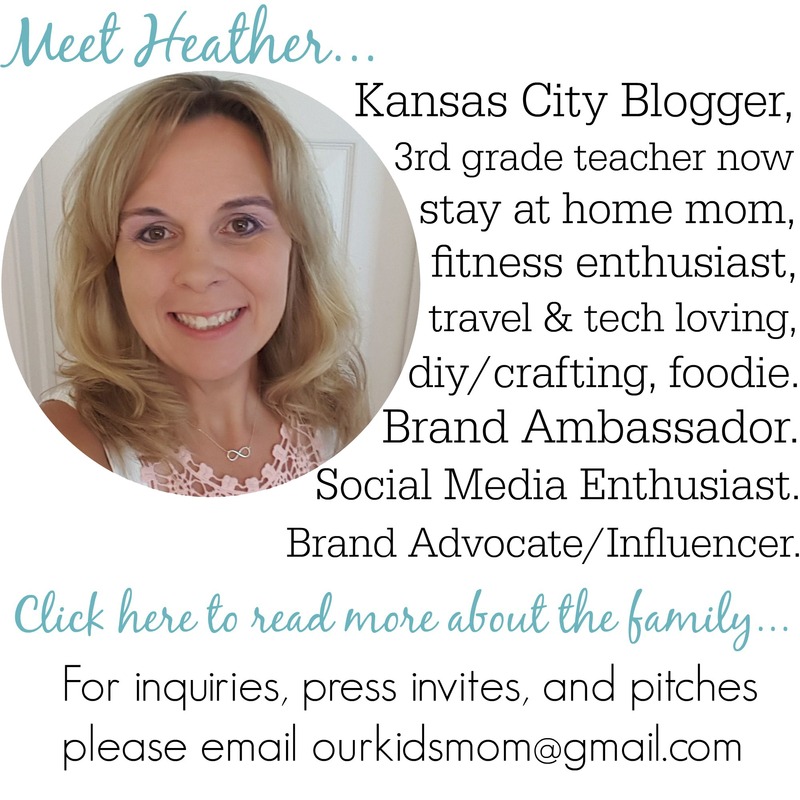 I will post more later about our overall experience, but first I wanted to share a little with you about our accommodations. 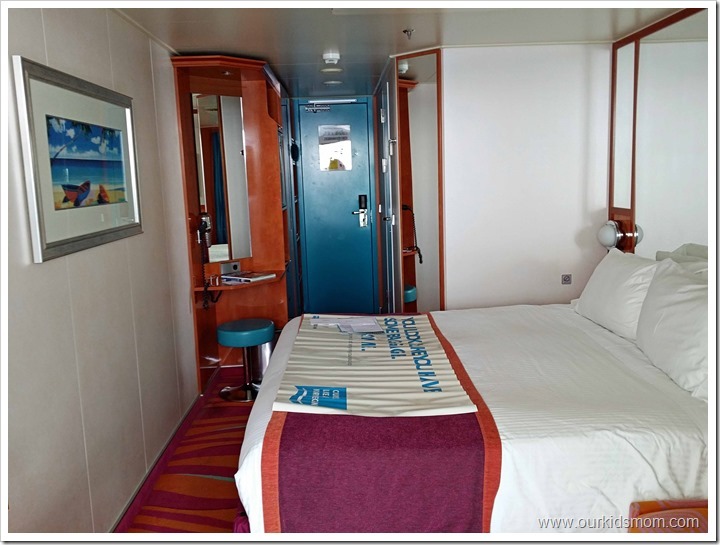 We stayed in room 10614 which is a mid ship balcony room. 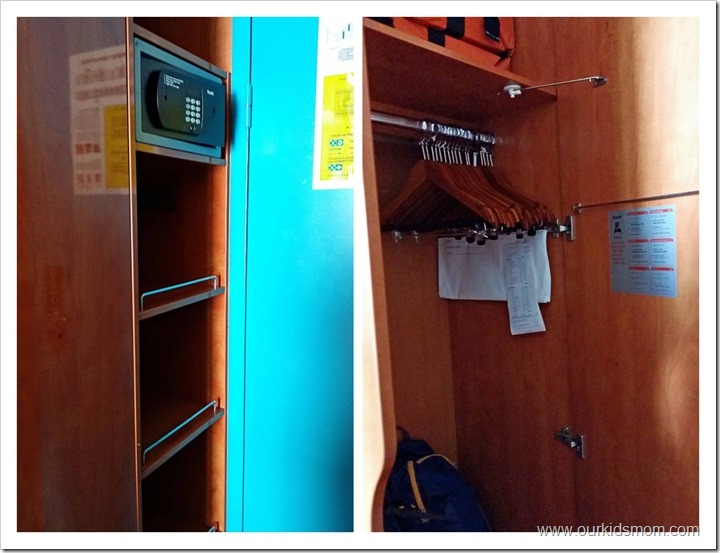 Upon entering and closing the door (the blue thing in the photo above) you are met with the cabin safe and several shelves to help you unpack and organize your items. We used the shelves for shoes and my husband stored his clothes on the rest. Inside the closet you will find two big fluffy white robes for your use and several wooden hangers to hang your clothes. 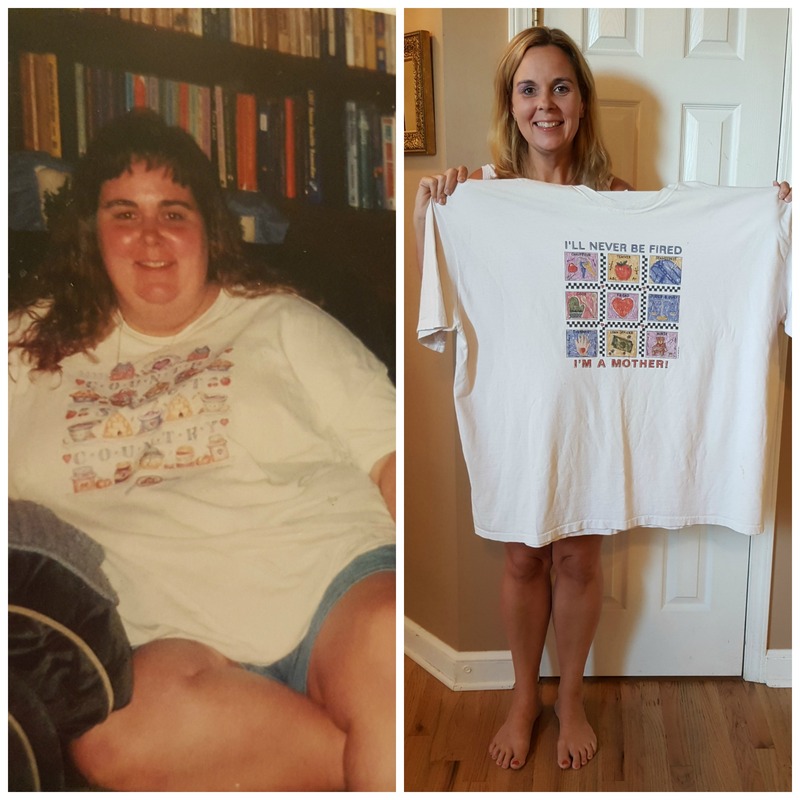 I brought one nice outfit for each day and had plenty of hangers for everything (hubby did not hang up anything). The top shelf in the closet holds your life vests but the floor was empty offering plenty of room for our luggage. I had a very large rolling bag that fit nicely alongside our stack of carry on bags beside it. Directly across from the closet is the bathroom. The toilet and shower stalls both have glass doors (in case someone needs can’t wait and you need a little privacy). The toilet area is roomy and more than adequate. The sink area has very little counter space so I only brought in what I needed and left the rest on the vanity. 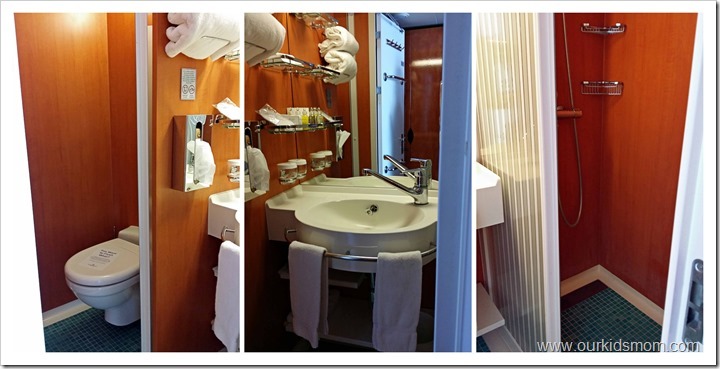 The shower was the best cruise ship shower I’ve ever used. It was long enough to put my back against the back wall and put my leg out straight on the other to shave. No bending over needed. The pressure was always perfect and I never had an issue with temperature. My husband used the clothes line that runs through the shower twice a day. If you have something to air dry try this trick. Lay a clean dry towel out flat. Lay your wet item out flat on top of it. Now roll the towel and item together to the end of the towel and wring it/squeeze it. Once he did that and hung it to dry the item was ready to wear again in just a few hours. Right after the closet is another section with a top shelf (similar to the first set), a mini fridge (stocked with items for purchase) and a small stack of drawers. To the left is the king sized bed (which can be separated into two twin beds), the small pull out sofa and the coffee table. I immediately noticed how big and fluffy the pillows on the bed were. I have been in too many rooms lately that had either very small pillows, or very hard. These were big, fluffy and super comfortable to sleep on. This angle of the bed shows you all the mirrors in the room. 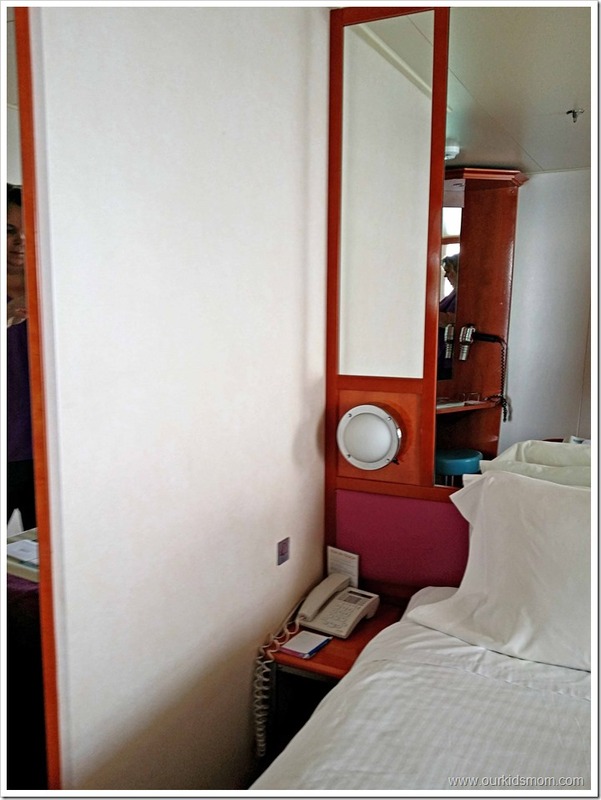 There is a large mirror over the bed, another over the light next to the bed, a full length mirror on the corner of the wall leading to the hall and another mirror at the vanity. The bed was fabulous. I like a soft bed, hubby likes a harder bed. Neither of us complained a bit about our sleeping arrangements. I did ask for a couple more pillows as I sleep with several at home, which I received with a smile. The couch was not full length, but large enough for the two of us to sit on. We did not pull it out, but I would assume that two children would fit on it nicely, but not two adults. Directly across from the couch was a tiny kitchen table and chair with a 4 cup coffee maker. 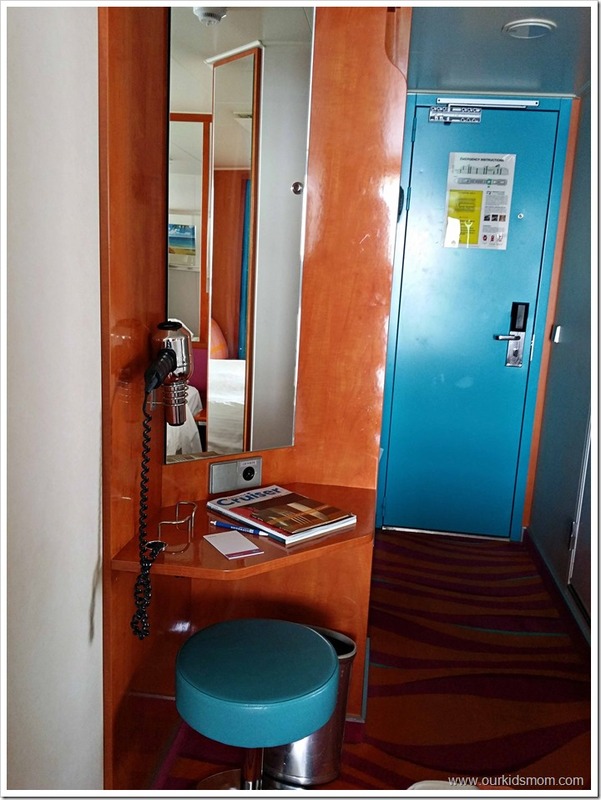 I welcomed this amenity as it was the first time I had this convenience on a cruise ship. Typically I’d have to call room service to get coffee while I got ready. The coffee was quite good and I preferred it over the dining hall coffee to be honest. On Glacier Bay day I made several pots to keep us warm on the balcony while we soaked in the view. The vanity comes equipped with a blow dryer, a stool, a mirror and one electrical outlet. This outlet and the one with the coffee maker were the only two that I could find accessible. We purchased this grounded multi-outlet plug that is great for travel that solved our charging issues. The bedside table is small, but large enough to separate the beds when divided into twins and big enough to hold the house phone and a pen/pad of paper. The balcony is the perfect size for two and comes with two outdoor chairs and a small table for drinks. We used this area often, multiple times a day actually. Soaking in the view and sounds of the ocean is part of the cruise experience for me. 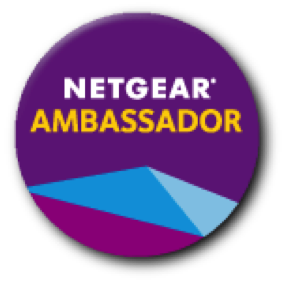 I don’t think I’d enjoy my stay nearly as much without one. 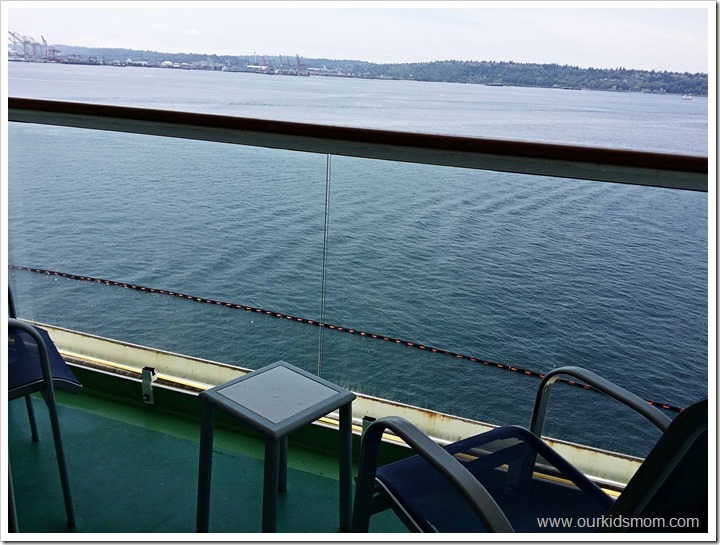 A balcony is a worthwhile investment when it comes to an Alaskan cruise. The views seemed to never end. So much so that we spent most of the day in our cabin while in Glacier Bay (click on the photo to see full screen with zoom capabilities). Heck, if we hadn’t had a balcony I wouldn’t have made friends with this Seagull! We chatted for nearly a full minute before he decided I wasn’t going to feed him and flew off. All kidding aside, you are not just looking at scenery while on the balcony. The Alaskan waters are full of wildlife. We saw several humpback whales and well as several Sea Lions. 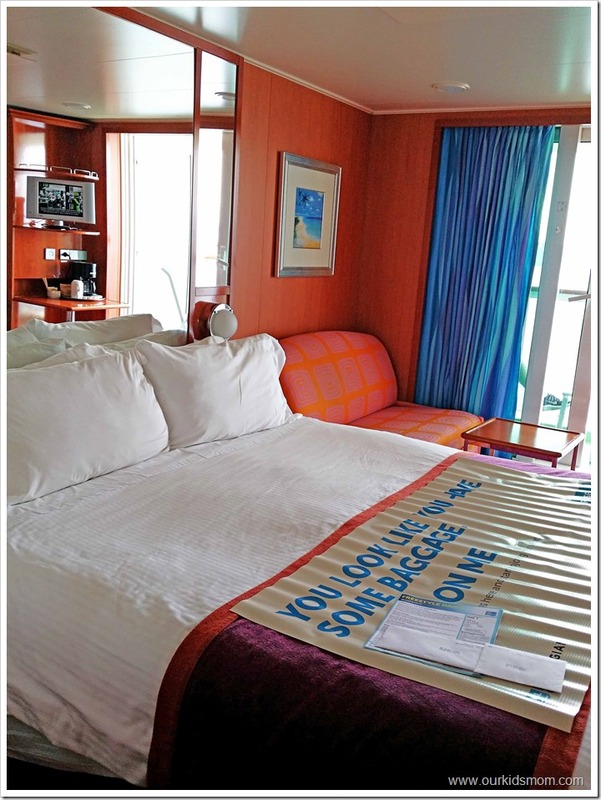 Your stateroom host makes sure your room is tidy and clean each day while you are out enjoying your day. I love the extra added touch of towel animals and was always excited to head back to see what animal was in our room that day. 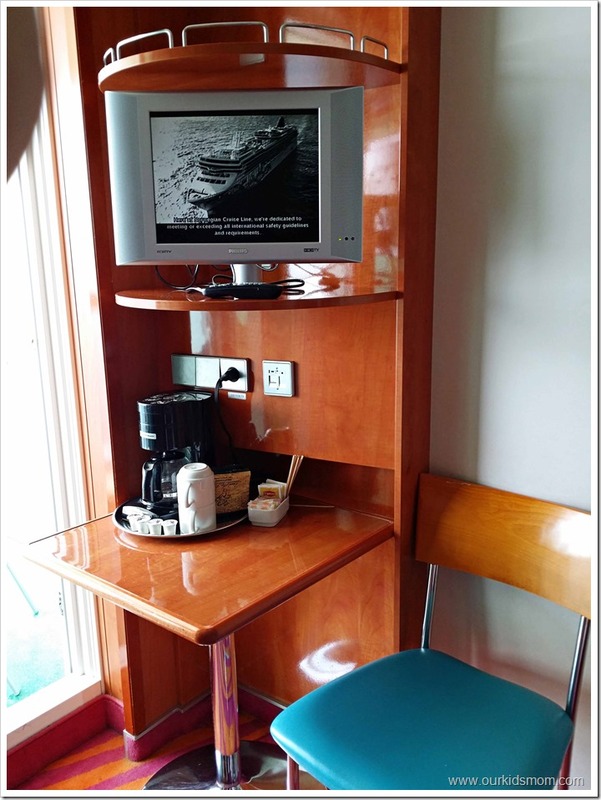 The stateroom host also drops off any necessary communication such as time changes as well as the Freestyle Daily, the ships daily newsletter. The Freestyle Daily will give you the entire schedule of events planned for the day as well as highlights of attractions. On port days the Freestyle will come with a shopping map/guide as well. Although the room was on the small side, it was more than adequate for our needs. What the room lacked in space it made up for in comfort. If one of us was feeling a little cramped we would head out to the balcony for a bit or up to the top deck to enjoy the views. I made a short video with a walk through of the room as well as a few video clips of the amazing view we enjoyed from our balcony. Ah, what a trip. We had a balcony too and spent a lot of time on it watching Alaska go by. Wonderful. What a nice room! 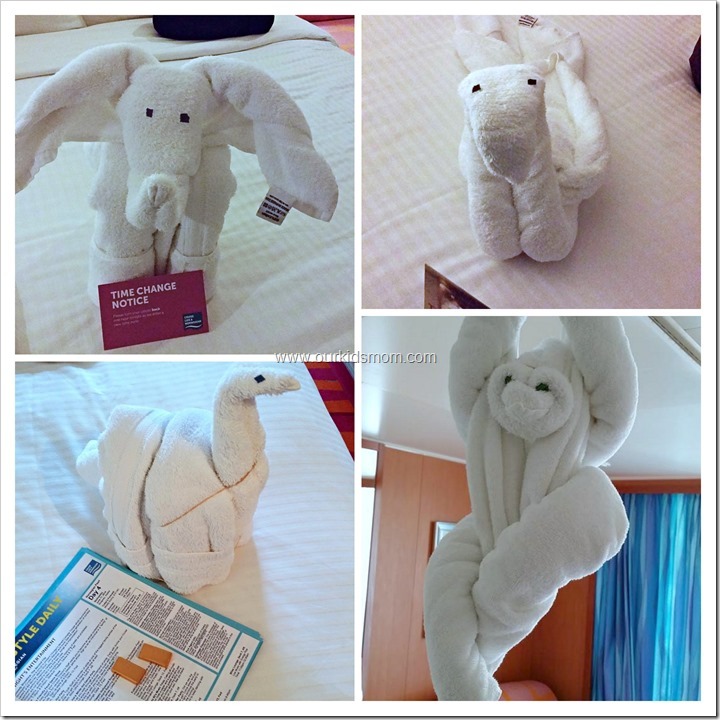 I love the towel animals, so cute! It does look breathtaking. And I love the towel animals they come up with. The monkey is a new on to me. Very cute and clever way to welcome a person. 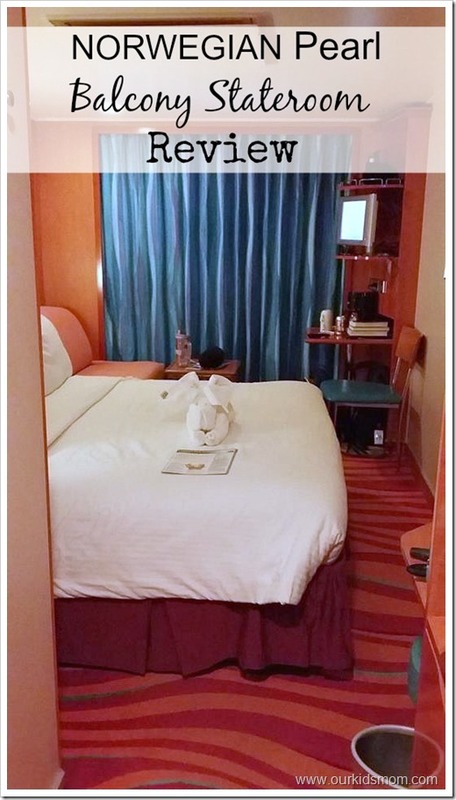 this seems like a small room to me, but i have not been a cruise for a while now so do not exactly remember the size of the rooms. the room has some nice amenities and is nicely finished. 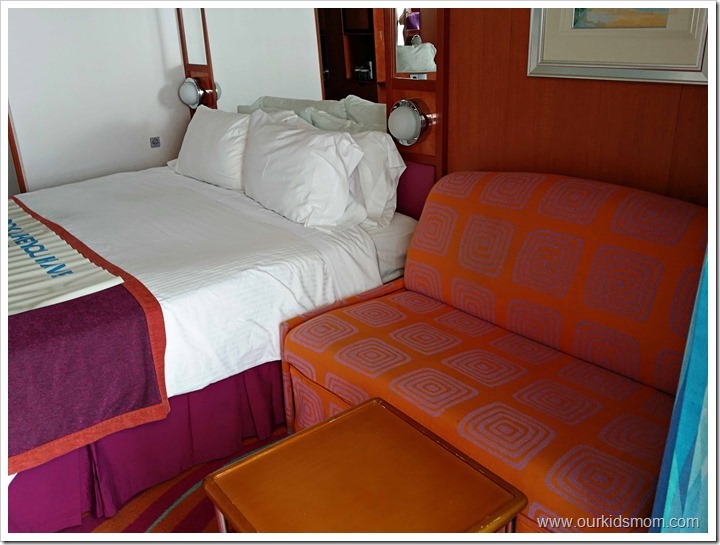 I’ve never been on a cruise, but those rooms look pretty spacious! I love the colors of the room! It looks like a great ship to cruise on. Gorgeous, all of it. The scenery, the room. Absolutely stunning. We cruised w/ them last year and it was perfect! 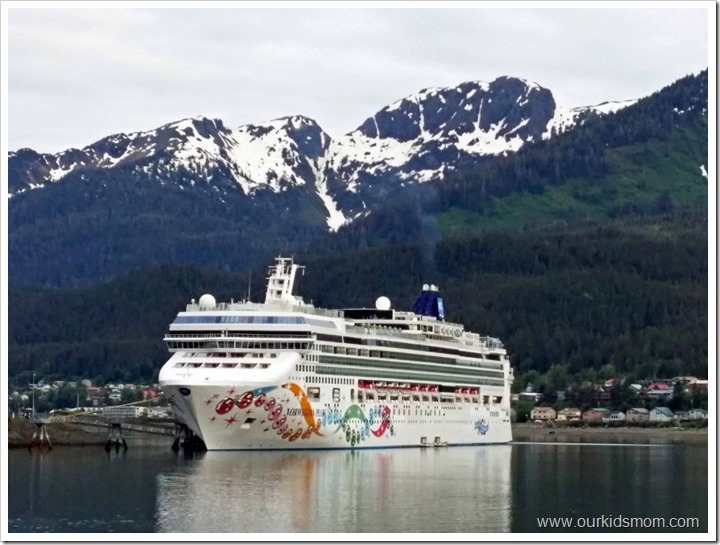 I have never taken a cruise to Alaska but would certainly love to. I would love to see more pictures of Alaska. I have been on a few cruises but have never had a room with a balcony which would be wonderful to just look out to see the sights. Yes! We put the table in the closet for room, it really widens the room a lot. Enjoy your cruise!